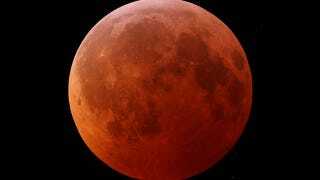 North Americans are about to experience a &quot;tetrad&quot; of lunar eclipses. North Americans are about to experience a "tetrad" of lunar eclipses. Starting April 15th, the continent will be witness to a series of four consecutive total lunar eclipses occurring at approximately six month intervals. This is a fairly rare phenomenon as eclipses tend occur about twice each year.